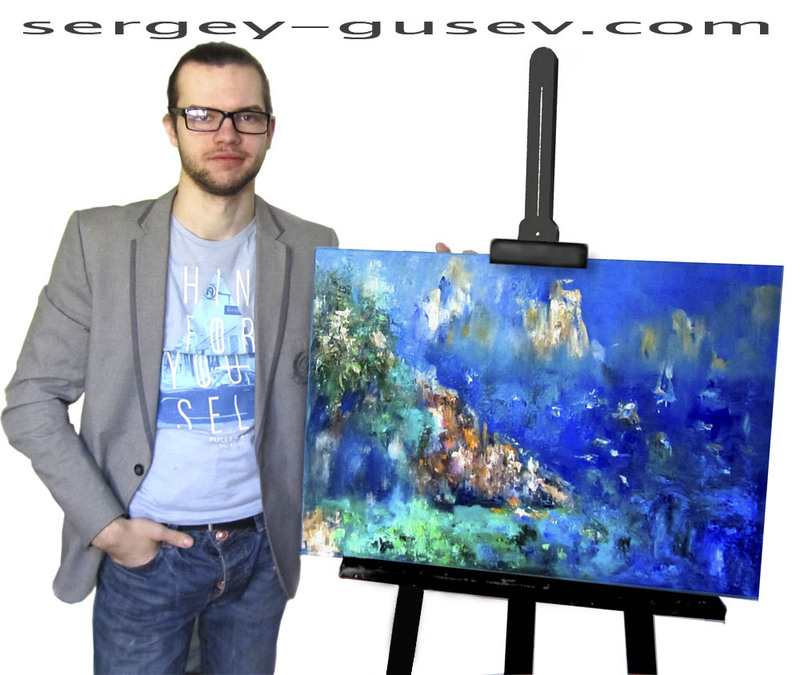 My name is Sergey Gusev and I’m a Russian painter from Saint Petersburg. In my works I seek to combine old traditions, the traditions of the old masters, with a more modern approach to painting. We are all persons who constantly are in motion, moving from one place to the other both physically and mentally. In my opinion our art should reflect that vibrance we experience in our lives. In order to continue to improve I have started this blog, to hopefully reach out for other creative people, to inspire and to be inspired and also to promote and sell my paintings. Wow!cool, thank you very much! You are very welcome. Your art is beautiful, and if nothing else, at least I hope that the nomination will introduce other fellow bloggers to it. I will check your website out for sure! Hope to find more amazing pictures.Sergey.